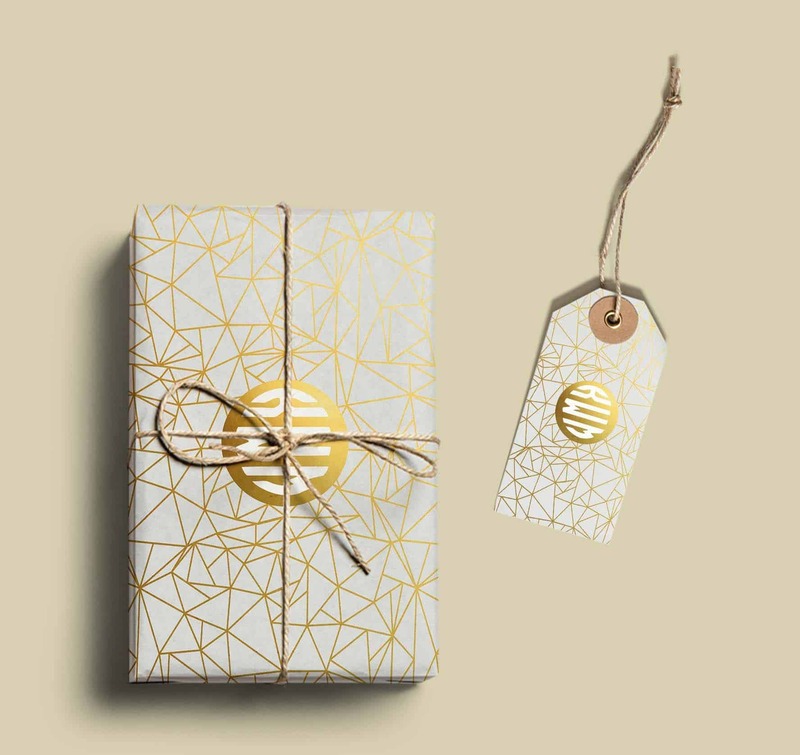 Free printable monogram paper that can be used to wrap gifts. Customize online and print at home. We have a big selection of free printable customizable gift tags on this site. You can add your monogram and your own message. Once the monogram maker has opened, change each of the three initials. Once you have done this you can download the file and print. For small gifts, you can print on regular paper. If you want to use the wrapping paper on larger gifts then you can have it printed on larger sheets of paper at your local printer. 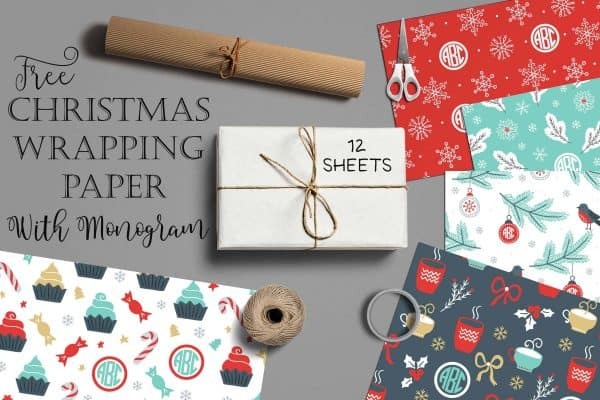 Please note that the file is large to ensure that wrapping paper can be printed on large sheets of paper. For this reason, the monogram maker might take a few minutes to open since it will need to load a very large file. You also might not be able to download as an image file but rather as a PDF document only (represented by the page icon on the monogram maker). 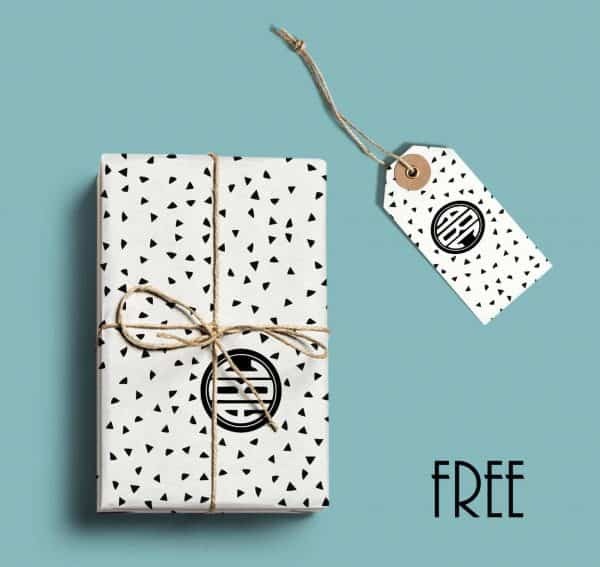 You might also want to make free monogrammed stationery! Hi! I am a calligrapher and would like to use some monograms made with this program as an accent to some of my custom-designed stationery pieces for re-sale. Am I able to use monograms created on this website for that purpose? You can use them if they are not sold online.